The short answer is nowhere, assuming that by safe you mean an investment that will provide the return you seek without subjecting your principal to the possibility of loss. Indeed, it's safe to say you won't find any investment today that comes anywhere close to returning 5% to 7% a year that you could realistically describe as safe. To confirm that's the case, just look at the type of investments that provide the greatest protection of principal -- FDIC-insured money-market accounts, savings accounts and short-term CDs. Even if you shop around for the highest-paying accounts, you're probably looking at annual yields of 1% or so. You may be able to get a bit more, say, 1.5% by going to one of those high-yield checking accounts that make you jump through lots of hoops (like doing a certain number of transactions per month) and often limit the amount on which they'll pay their highest rate to $25,000 or less. But that's about as good as it gets, unless you delve into the murky world of high-yield private secured loans, promissory notes and similar investments that are sometimes touted as a way to get a safe but enticing return in today's low-interest rate, low-return world. But I don't recommend using such vehicles as way to earn extra yield for the money you would otherwise keep in savings accounts, CDs or money-market accounts, as they just don't provide the same level of security. And while dividend stocks and funds can certainly play a legitimate role as a long-term investment in a diversified retirement portfolio, they also do not provide the principal stability of cash equivalents, despite the many stories you may see about "safe" high-yield stocks. At the end of the day, dividend stocks are stocks, and thus subject to the ups and downs of the stock market, witness the fact that many dividend payers saw their share price decline anywhere from 20% to upwards of 60% during the financial crisis. Related: Which type of stocks should I invest in? The simple fact is that the greater safety of principal an investment offers, the lower its return will be. And the higher its yield or return potential, the less secure and more volatile it is likely to be, even if the risk isn't always apparent. That's the way the investment world works. And if anyone tells you there's some smart or secret way around this fundamental principle, your guard should immediately go up. There's got to be a hitch, and greater risk. So does that mean you should just bite the bullet, plow all of your retirement savings into safe-but-low yielding investments and hope interest rates eventually climb? No, not at all. If you've saved diligently throughout your career and now want to tap your nest egg for spending cash that can supplement Social Security and any pensions, the simple fact is that you don't need to keep all of your money in safe investments. Sure, you want to have some of it in a place where you won't have to worry about principal loss, a reserve you know you can count on in emergencies and for cash to cover living expenses you incur now and in the near future. But you don't need constant immediate access to your entire nest egg and you don't have to protect every cent of your money every hour of every day. You can afford to let the value of some of your savings fluctuate up and down a bit in return for a higher long-term return. That, in turn, will allow you to tap your nest egg for more spending cash than you could by sticking solely to safe low-yielding investments and better enable you to maintain your standard of living throughout retirement. In other words, your aim shouldn't be to keep all of your savings safe all of the time. Your goal should be to protect some of it from market setbacks, and then invest the rest in a way that balances safety and return so your savings can better sustain you during a retirement that could last 30 or more years. Here's how you achieve that goal. 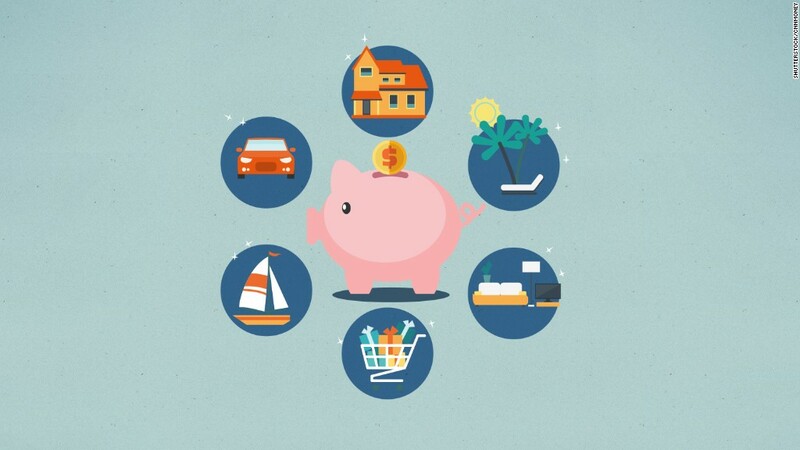 First, you set aside a portion of your nest egg in a cash reserve, or emergency account. This is the place where you limit yourself to cash equivalents, or safe investments that provide the highest level of principal protection. There's no set amount of how much of your nest egg you should devote to this account. But generally you'll want enough cash to fund day-to-day living expenses beyond those covered by Social Security and pensions for the next one to three years. So, for example, if you require $50,000 a year to cover your living expenses in retirement and you get $20,000 annually from Social Security, you'll want to have somewhere between $30,000 and $90,000 in this cash reserve account, plus whatever amount you want to set aside for emergencies and any known big-ticket expenses (perhaps replacing a car or larger home repairs) that are coming up within the next few years. You would then invest the rest of your nest egg in a diversified portfolio of stocks and bonds (or, more likely, stock and bond funds, preferably low-cost index funds) from which you'll periodically replenish your cash reserve/emergency account. The key issue for this part of your nest egg is settling on a mix of stocks and bonds that makes sense -- that is, enough stocks to provide some growth potential so you can maintain your standard of living, but enough in bonds so your stomach doesn't churn every time the stock market takes a dive. There's no single stocks-bonds blend that's right for everyone. But for most retirees somewhere between 30% stocks-70% bonds and 60% stocks-40% bonds is probably about right. Completing a risk tolerance test can give you an idea of what the appropriate mix might be for you, although you can always decide to invest more aggressively or conservatively. For example, if your nest egg is so large there's little chance you'll run through it so you're effectively also investing for your heirs, you could decide to favor stocks a bit more. Conversely, if you can easily fund your living expenses while taking less investment risk than you can actually handle, then you might want to invest more conservatively, if for no other reason than it might make for a less anxious and more enjoyable retirement. The point, though, is that looking for safe investments with rates of return that simply aren't achievable is not a viable investing strategy. So I advise you to abandon this futile, and possibly dangerous, search. Instead, focus on creating a more reasonable and comprehensive plan along the lines I outlined above that combines safety and growth potential to generate realistic returns at a level of risk you can live with while still enjoying retirement. 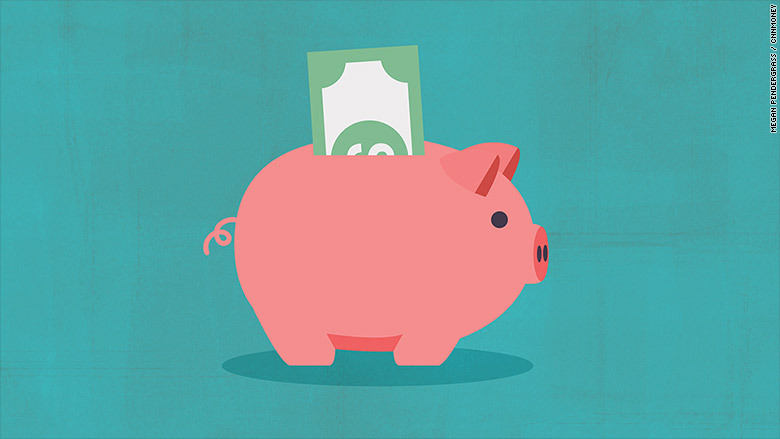 Where Can You Put Your Savings So It Won't Get Whacked By The Stock Market?